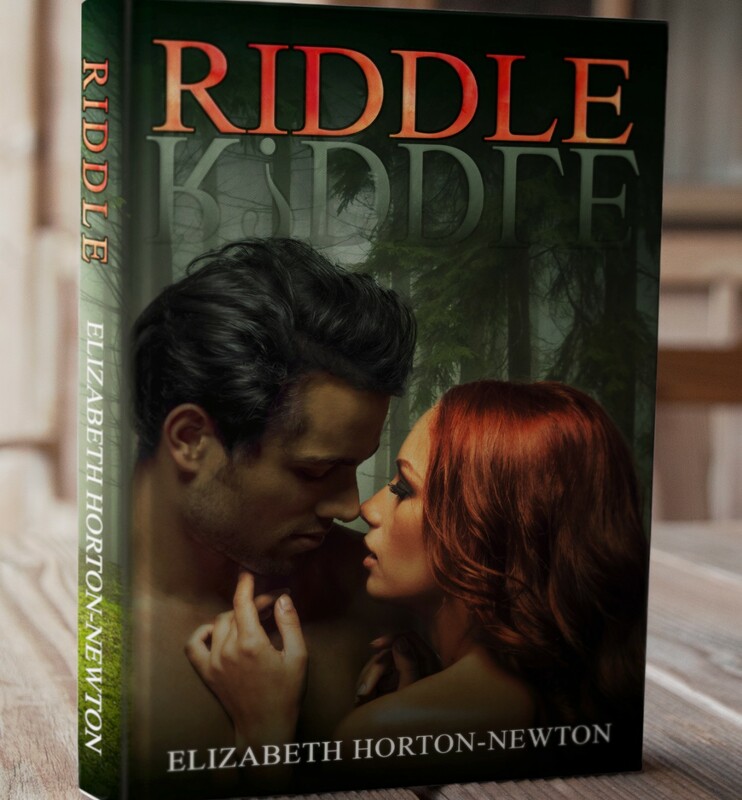 Would you like a signed copy of “Riddle” to add to your library? How about a Kindle copy to take with you on vacation? Enter the Giveaway and you could win!